KUWAIT: The Amiri Diwan has taken over the project to renovate the Entertainment City which has been closed since July 2016, a local daily reported yesterday. Quoting a letter it says was sent from the Cabinet to Kuwait Municipality, Al-Qabas said that the Diwan will take over responsibility of completing and following up the project from the Touristic Enterprises Company, which has been criticized for failing to push the project forward. 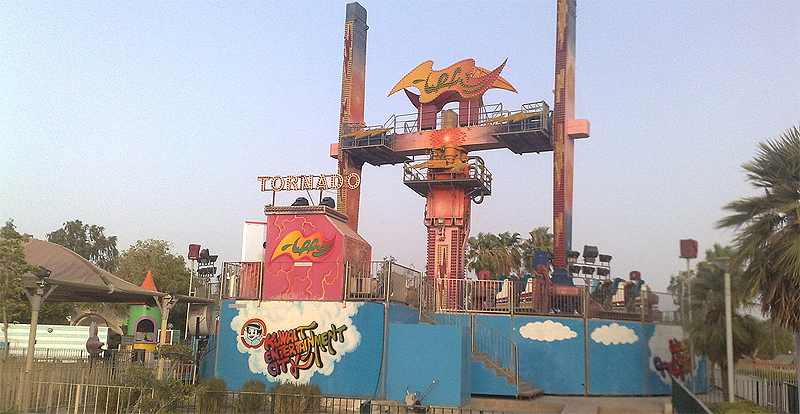 TEC has also faced accusations of mismanagement and wasting large amounts of funds on studies to develop the theme park that never came to fruition, according to a State Audit Bureau report released in December 2017. The Amiri Diwan is credited for completing a number of major projects it had taken over during the past few years, including Al-Shaheed Park, the Sheikh Jaber Al-Ahmad Cultural Center and the Sheikh Abdullah Al-Salem Cultural Center. Later yesterday, opposition MP Mohammad Al-Mutair tweeted that if the report is confirmed to be true, he will file to grill the “prime minister and his government” because this presents a “clear proof of the government’s mismanagement”.